The City of La Feria will once again close Main Street and welcome visitors from all over the Valley and beyond to the 26th Annual Fiesta de La Feria to be held Saturday, February 16th, in downtown La Feria, Texas. Admission is FREE! This year there will be two stages featuring local and regional musical acts. The city recently released information on the performers that will take the stage at this year’s Fiesta along with festival mainstays like the La Feria High School Ballet Folklorico. Steven May sings and plays guitar. His influences are George Strait, Elvis Presley, Marty Robbins, 50’s oldies and many others. He formed his first band in 1991 and has been playing ever since. 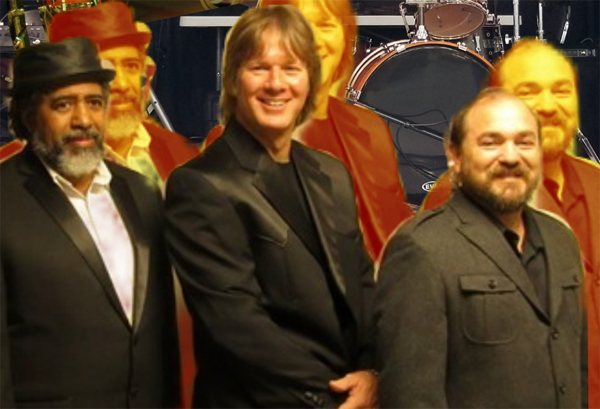 The band has played many years as the house band in Weslaco at the Bestwestern Palmaire Lounge and made many friends there. Steven and the band currently play at many winter texan parks in the valley among private events also. Forty Caliber Kiss is an amalgam of styles. From high octane hard rock to melodic alternative style ballads, they are sure to please almost any ear. From the depths of South Texas, this band emerges with a style all their own ready to unleash their brand upon the world. Grupo Intento is a Norteño/Tejano band that was formed in 1996. Intento has recorded two CDs titled “Si Alguna Vez” and “Mi Mente Batalla” for Discos Disa. They have toured throughout the United States and Mexico. 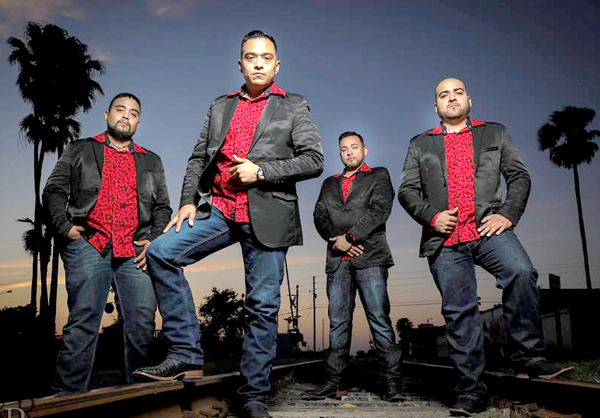 Their rhythmic Cumbias and heartfelt Norteñas will get everyone dancing. Cat and the Coyotes formed in 2015 when singer/songwriter Cayetano “Cat” Garza Jr. was introduced to bassist Sam Ortiz at the Rio Grande Grill in Harlingen. Garza had been busking every Saturday at the popular Harlingen barbecue spot, but longed to put together a band. With the addition of percussionist Justin Wilson the band soon played their first gig at a Fourth of July private party on South Padre Island and the band has been performing regularly all over the Rio Grande Valley ever since. The band plays a number of original songs – a mix of Tex-Mex, folk, country, and rock – with a focus on creating music that is uniquely “Valley” and reflects their Texas roots. Cat and the Coyotes also plays a large number of covers from the music of artists such as Gram Parsons, Neil Young, Bob Dylan, The Flying Burrito Brothers, The Byrds and many, many more. Los Angeles del Sur are a traditional conjunto band from the Rio Grande Valley that is true to its roots in the delicvery and style. They have a true commitment to preserving conjunto music and demonstrates this unselfishly through their involvement in a variety of events. The band was formed 40 years ago by bandleader Joe Sanchez and has been entertaining conjunto music lovers ever since. Los Angeles del Sur have been featured in Washington D.C. as part of the Smithsonian’s Rio Grande/Rio Bravo Basin project. 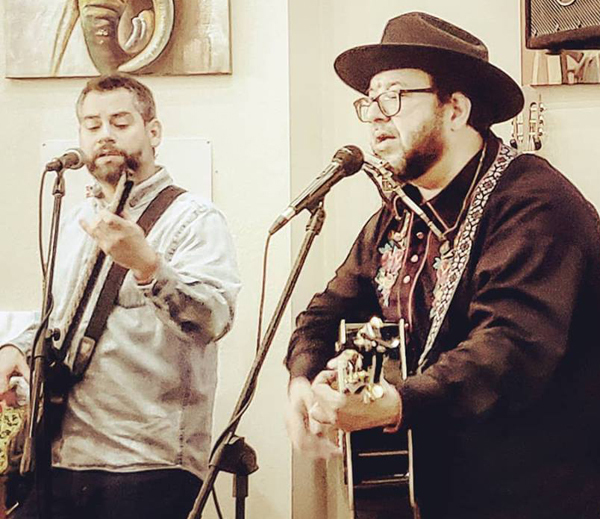 For Joe Sanchez and Los Angeles del Sur, the conjunto music of the Rio Grande Valley remains very much a working class family experience. San Benito native Christina Valdez has been playing accordion since she was 11 years old. The daughter of Refugio and Mary Valdez, originally from La Feria, Christina has been obsessed with the world of music ever since she was a little girl and Refugio was developing his own conjunto group Los Latinos. The Valdez’s come from a long line of musicians, and as such, Refugio knew that Christina needed a teacher to help her develop her talent. Juan Lugo, accordion teacher for The Narciso Martinez Cultural Arts Center in San Benito was such a teacher. It was under his initial tutelage that Christina’s talent initially flourished. In May of 2011, Christina was a semi-finalist at the Texas Folklife Resource Big Squeeze contest at the Bob Bullock Texas State History Museum in Austin, Texas. Throughout high school, she continued to perform with The San Benito High School Conjunto Estrella. REGRESSO a band which evolved six years ago from a small town in deep South Texas – Santa Maria. The band REGRESSO was formed among friends as they brought together their skills to do what they love most – play music. 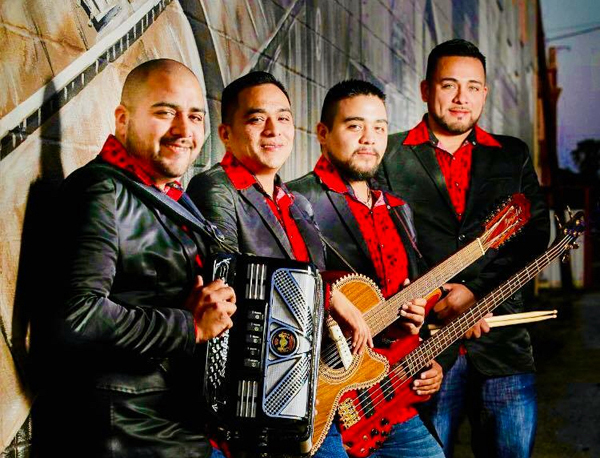 REGRESSO was formed by Hector Zuniga Jr. (Vocals, Bajo Sexto), Noe Alaniz and FILL IN – Chris Ramirez (Vocals, Accordion) Lupe Martinez (Vocals, Bass), Orlando Morales (Drums), Ralph Lugo (Congas). 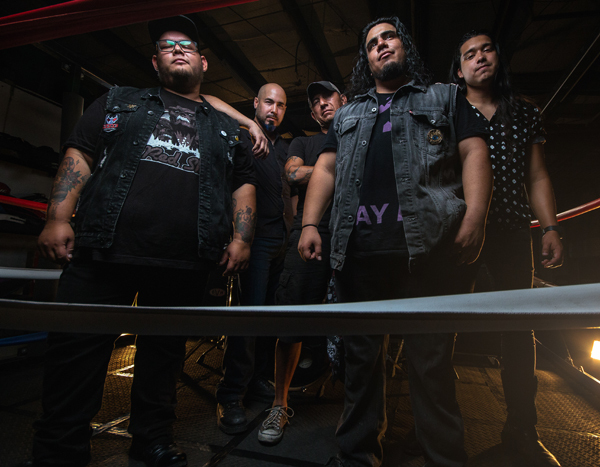 The band established the name REGRESSO as band member’s had previously played with other talented bands from the valley and after a lengthy break from the Music Industry and returning to the game, they agreed as a team to name their band REGRESSO. 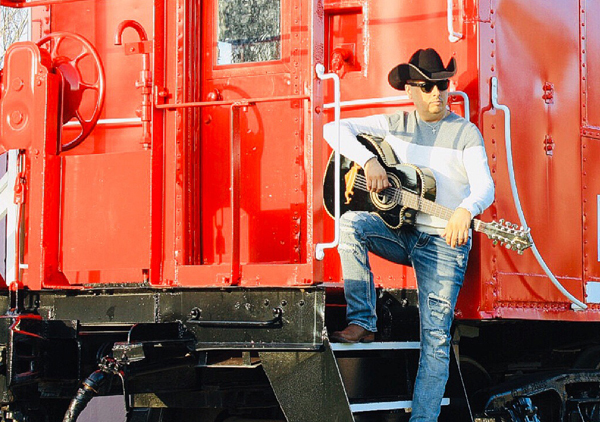 REGRESSO is a talented band bringing their own style of Tejano music from hit cover songs by various artists to their original composed music to the public, never excluding country music either. 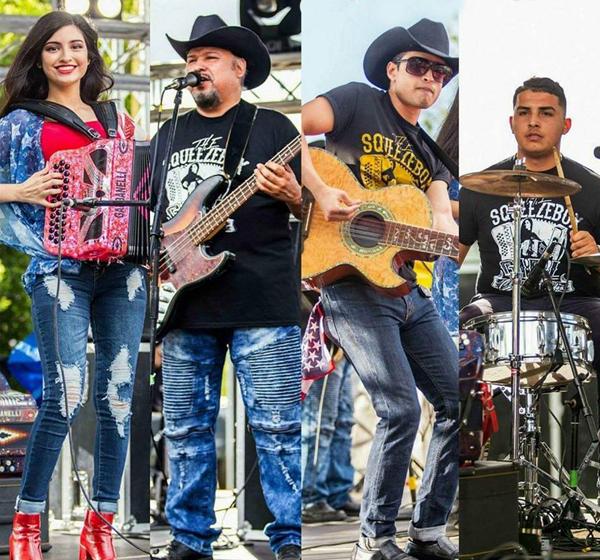 REGRESSO has had the privelege to share the stage with numerous popular bands such as Michael Salgado, Los Palominos, Jaime y los Chamacos, Ricky Naranjo Jr., David Olivarez and many others. RETOÑO is made up of the brothers Samuel Jr., Salomon & Pablo Ramos, along with their cousin Armando Ramos Villela. The Ramos brothers are the sons of musical great Samuel Ramos, accordionist/vocalist of Los Tesoros de Samuel Ramos. Their music can easily classify as Tejano with a light touch of Norteño, encompassing all the right modern and progressive elements to appeal to both older and younger audiences.